Voice for HOPE (Healers Of Planet Earth) is dedicated to advancing the wellbeing of Americans by bringing together consumers, practitioners and producers of complementary, alternative and integrative health and wellness approaches to play a greater role in health policy formation and implementation. 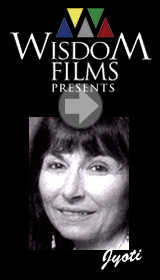 Welcome to WisdomFilms™, a new genre in contemplative, life-enhancing media. These films can offer a refreshing way to reduce stress and restore balance to your mind, heart, and soul. By featuring spoken wisdom from today’s most acclaimed voices in self-help and spirituality, these film sanctuaries provide experiences of profound beauty and a connection to what matters most. 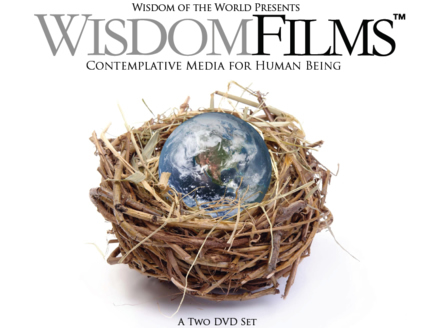 Each WisdomFilm™ starts with inspiring messages provided by beloved personalities such as bestselling author Deepak Chopra, success coach Bob Proctor, Buddhist teacher Thich Nhat Hanh and spiritual teacher Ram Dass, along with other noted Wisdom Keepers of our time. Scored by Emmy award-winning composer Gary Malkin, the musical messages are then set to the breathtaking imagery of award-winning cinematographer, David Fortney, providing a “media alchemy” that you'll want to experience again and again. At a time of global fear and anxiety, these “media-tations” offer an antidote that can inspire and awaken all who experience them. Whether utilized as a personal alignment tool or as a shared experience with loved ones, you can experience the magic of transformational media that is spreading throughout the world. for their significant contributions to the Wisdom of the World mission.